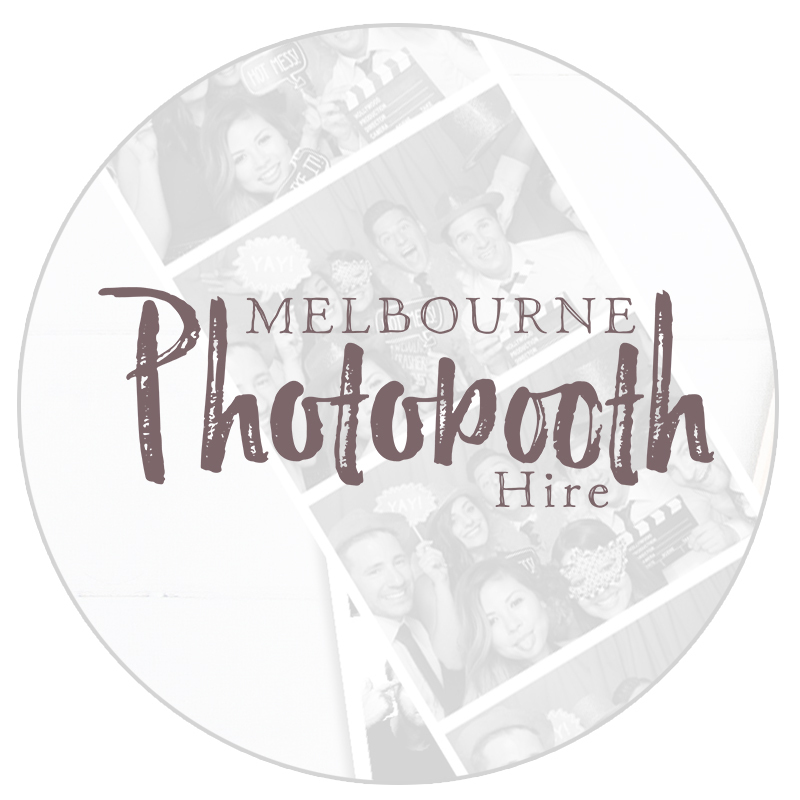 FROM WEDDINGS AND 16TH BIRTHDAY PARTIES TO CORPORATE FUNCTIONS, 50TH BIRTHDAY AND ENGAGEMENT PARTIES…. If you’re looking bring life and add more fun to your next event – we can be there to make it happen!!! Request our collections and added extras, and feel free to ask any questions you may have… we’re here to help. Please contact us below to find out how we can take your event to the next level.